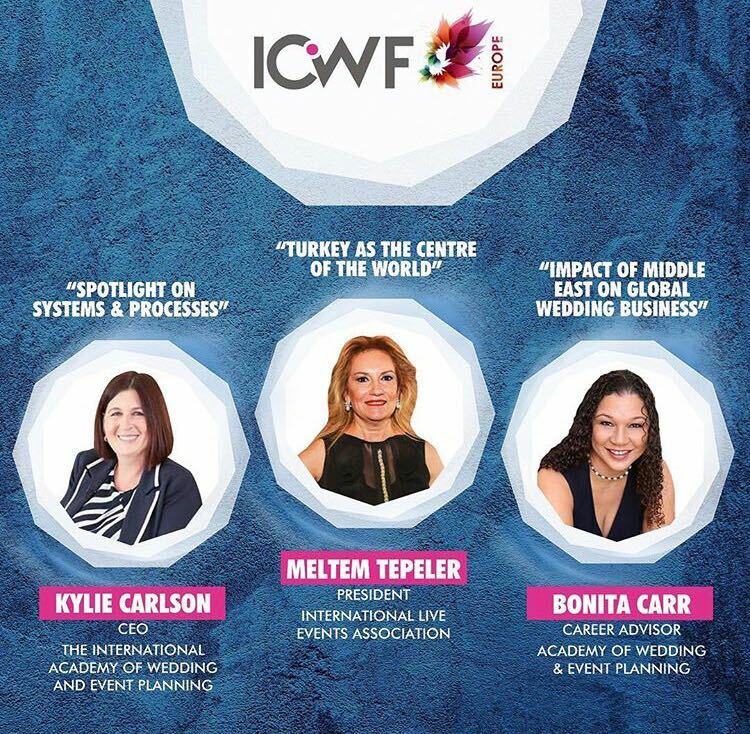 4 Haziran’da Çırağan Sarayı’nda gerçekleşecek olan ICWF (International Convention of the Wedding Fraternity) de ILEA (International Live Events Association) Paneli’nde Ilea Türkiye Başkanı olarak konuşacağım. 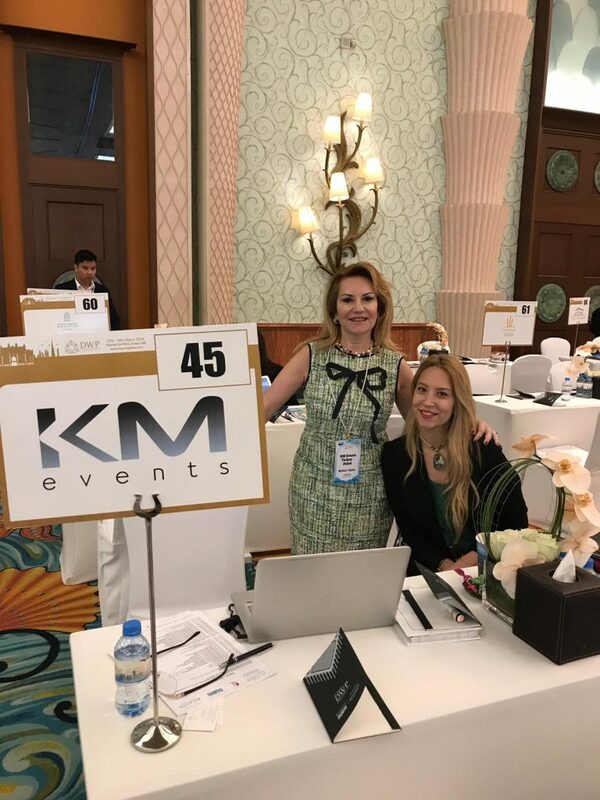 Konuşmamın konusu, Türkiye dünyanın merkezinde! 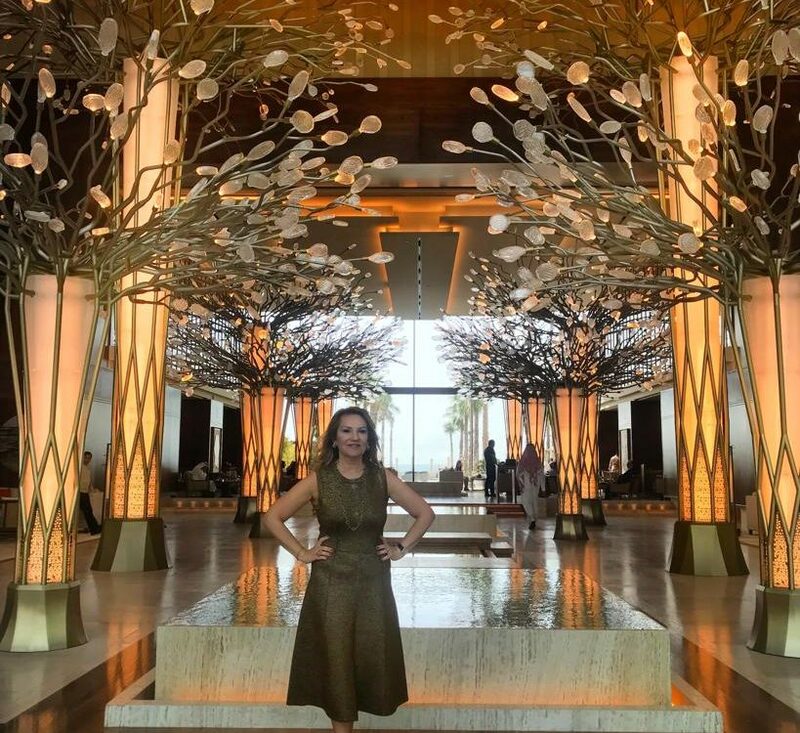 Hepinizi beklerim.. 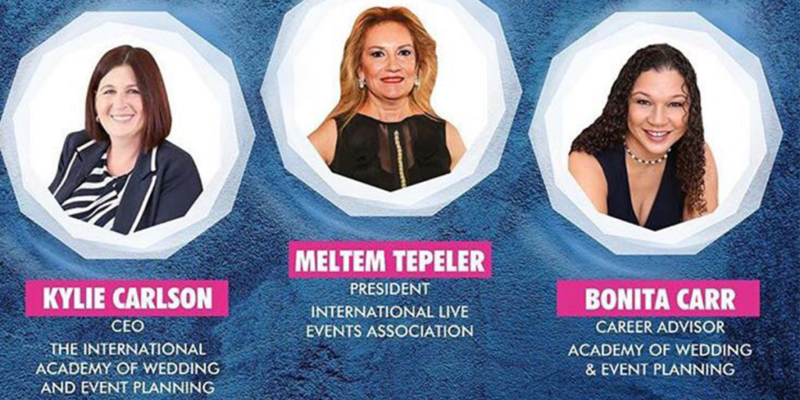 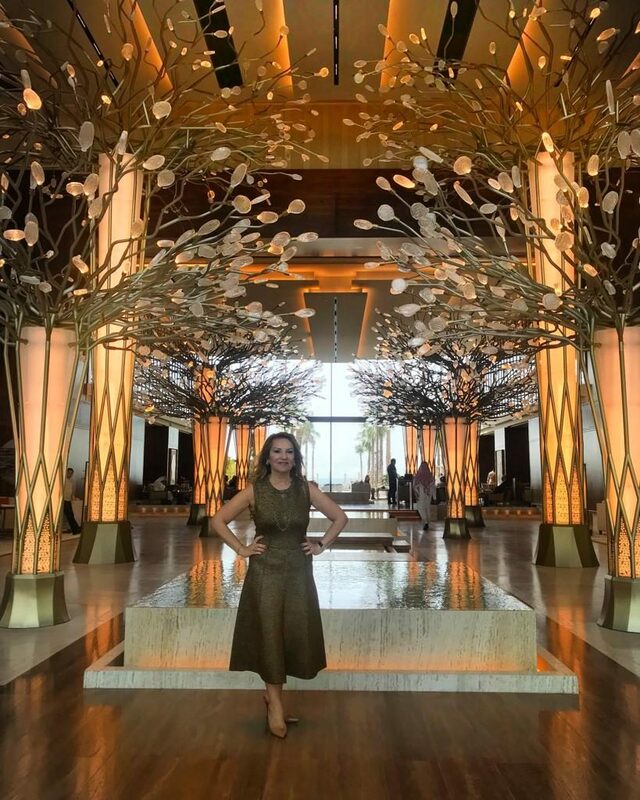 I am proud to announce that I will be speaking at ILEA (International Live Events Association) session as ILEA Turkey Chapter President at ICWF (International Convention of the Wedding Fraternity) on 4th of June at Ciragan Palace Kempinski Istanbul.. My speech will be about Turkey, as the Center of the World!